I am a Ph.D. candidate in the Department of Sociology at Rice University. Prior to enrolling at Rice, I earned a bachelor’s degree in law from Tongji University, Shanghai, China in 2012. During my PhD training, I published nine peer-reviewed articles and co-authored a book, which is forthcoming at Oxford University Press. I have also received four paper awards for my research, as well as four research grants. Broadly, my research examines social inequality, which a particular focus on gender inequality, in scientific and religious institutions from a transnational comparative perspective. I am passionate about expanding the knowledge of how science and religion are constructed by different sets of social logics. Through my research, I have investigated the ways in which gendered, racialized, and Western-centric social logics shape the academic sciences in mainland China, France, India, Italy, Taiwan, the United Kingdom, and the United States. And for my dissertation, I specifically focus on a religious setting, comparing Buddhists' construction of selves in two similar temples located in distinct national contexts: mainland China and the U.S.
To learn more about my work as a sociologist, please refer to my CV. 01/2019: I did a podcast interview with the associate editor of Sociology of Religion. 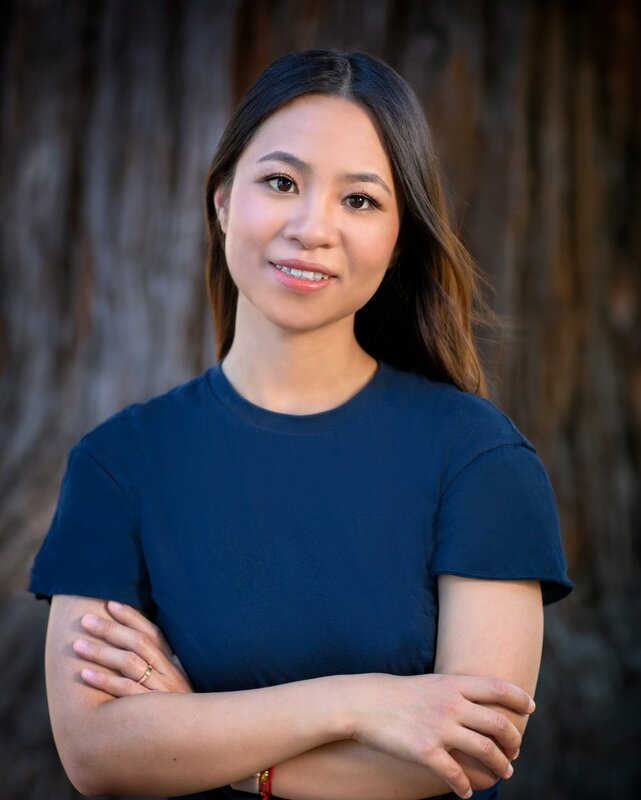 In this podcast interview, I talked about my paper, “Paths of Enlightenment: Constructing Buddhist Identities in Mainland China and the United States.” The podcast interview can be accessed here. 10/2018: I presented my paper, “Oppression or Empowerment? A Cross-National Examination of Gender and Religion” in the 2018 annual meeting of the Society for the Scientific Study of Religion. In this paper, I adopt multi-level statistical modeling to understand the relationship between religiosity and women’s gender perspectives in 38 different countries. 09/2018: My paper, "Navigating Gender Norms: Gender Agency in Buddhist Temples in Mainland China and the US" was awarded the best graduate paper award from the Society for the Scientific Study of Religion (SSSR). I will receive this award in the 2018 annual meeting in Las Vegas. 06/2018: My paper, "Navigating Gender Norms: Gender Agency in Buddhist Temples in Mainland China and the US" was awarded the best graduate paper award from the Sociology of Religion Section of the American Sociological Association (ASA). I will participate in the reception for the religion section to receive this award. 05/2018: I was awarded the Lodieska Stockbridge Vaughn Fellowship. This award is given to a very limited number of Rice University graduate students who have demonstrated outstanding achievement and promise. 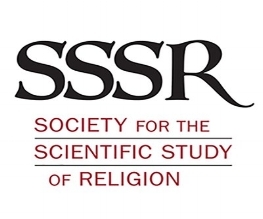 04/2018: I was awarded a student travel grant from the Society for the Scientific Study of Religion. I will present a paper that uses multi-level methodology and analyzes the relationship between gender and religion in 38 national contexts at the 2018 annual meeting of the SSSR. 03/2018: My paper, "Paths to Enlightenment: Constructing Buddhist Identities in Mainland China and the United States" was accepted for publication at Sociology of Religion. The full article can be found online here. 10/2017: I presented a portion of my dissertation at the annual meeting of the Society for the Scientific Study of Religion. 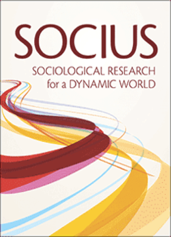 10/2017: My article, "Creating Sacredness and Defending Secularity: Faith in the Workplace of Taiwanese Scientists" (co-authored with Elaine Howard Ecklund) is published on Socius: Sociological Research for a Dynamic World 3:1-15. The full article can be found online here. 08/2017: I presented a portion of my dissertation research findings, "Navigating Gender Norms: 'Doing Egalitarianism' in Mainland China and the US" at the Annual Meeting of the Association for the Sociology of Religion. Serving as the program chair for the 2017 Annual Meeting of the Association for the Sociology of Religion, I organized 67 sessions and attended two council meetings during the conference. This role is usually assigned to a tenure-track faculty member. 07/2017: I was awarded the inaugural Senior Graduate Student Fellowship from the Religion and Public Life Program (RPLP) at Rice University. This fellowship is provided to a student in their 6th or 7th year of a PhD program, whose work involves some aspect of religion in public life, and who can meaningfully contribute to the research, training, and outreach missions of the RPLP. 06/2017: I was awarded a Constant H. Jacquet Research Award from the Religious Research Association to support my dissertation research, "Getting Enlightened: A Comparative Study of Buddhist Temples in Mainland China and the US." 05/2017: I was awarded the Seth Balkishan Das Singhal Award for my paper, "Navigating Gender Norms: 'Doing Gender' in Buddhist Temples in Mainland China and the US." This award, given by the Center for the Study of Women, Gender, and Sexuality (CSWGS) at Rice University, is for an undergraduate or graduate paper that addresses social justice issues, with special consideration for those papers that substantively address issues of faith and religion as they influence individual and collective behavior. 02/2017: My research, "A Gendered Approach to Science Ethics for US and UK Physicists" (co-authored with Elaine Howard Ecklund, published in Science and Engineering Ethics) is quoted by Inside Higher Ed and Times Higher Education.